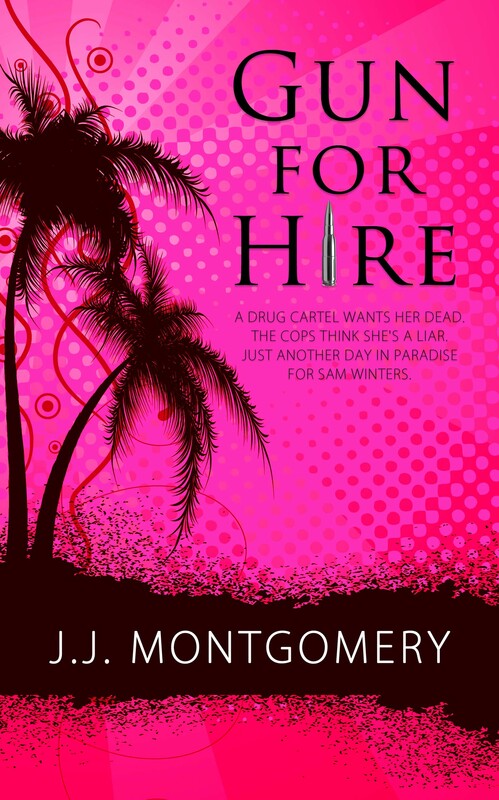 Please help me welcome J.J. Montgomery, a Wild Rose Press author, sharing her new release. Sounds like a fantastic read!! Intriguing book. Loved your blurb and excerpt. I’ve added it to my summer to be read list. 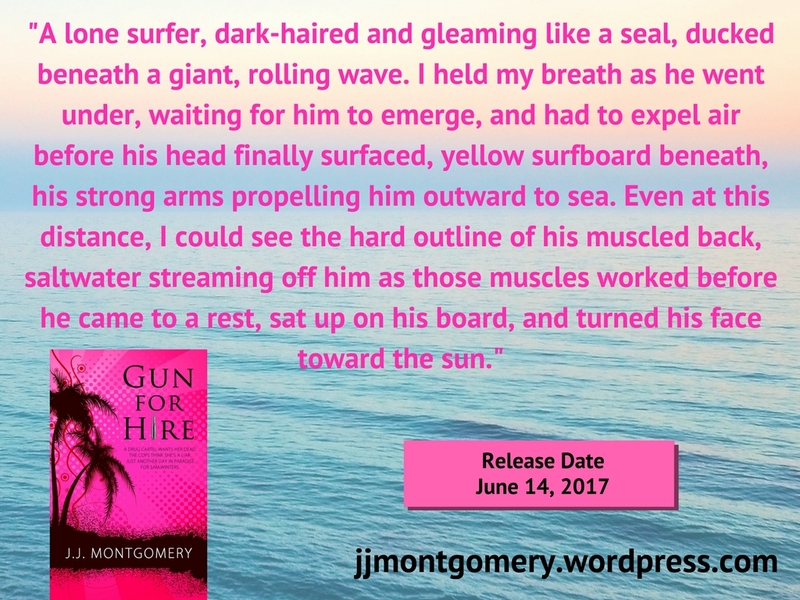 Wishing you many sales for Gun For Hire!!!! Wow…love the cover and teaser! Sounds like a great suspense! Great excerpt that left me wanting more. Congrats on your release. Love those smart-mouthed characters. 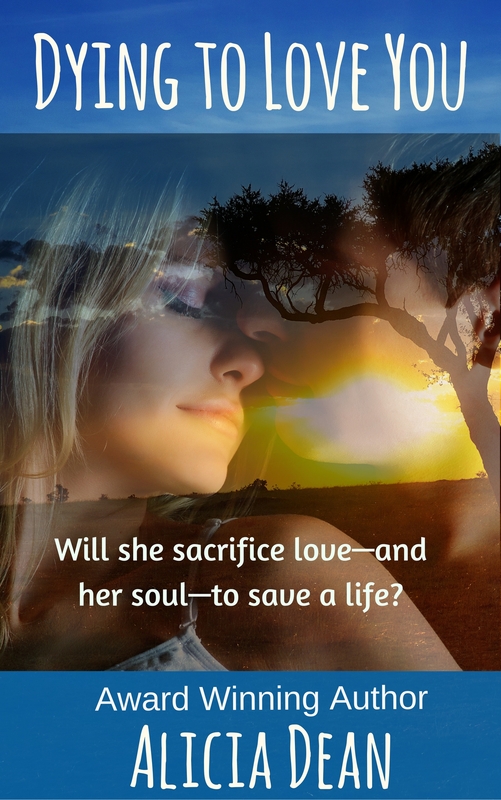 Book sounds suspenseful and sensual! Sounds like a great summer read. Have to get my copy! 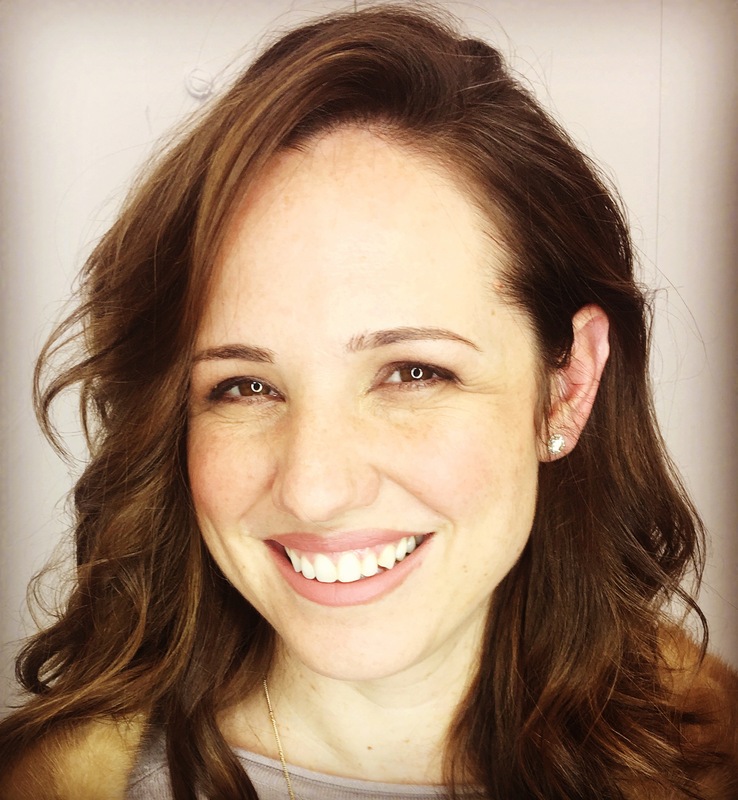 Welcome to TWRP from a fellow author. Great excerpt and sounds like a fantastic series. Wow, love the excerpt! Congrats on your release! Love Hawaii and Maui is a specially favorite island. This sounds positively yummy! Good luck.